The Newry City FC Board have confirmed their appeal over the eligibility of a player in a recent Irish Cup game has been lodged. 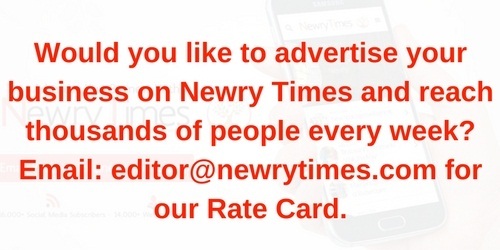 Newry Times reported this month that City intended to launch an appeal against the Irish Football Association’s decision to reject their appeal over the eligibility of Ballymena’s Alan Davidson in the cup game in which Newry lost 2-1. 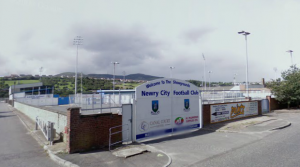 A Newry City FC club statement read, “Newry City FC sincerely hopes that both the sporting integrity of the competition and the principle of equality of treatment are maintained by the Appeals Committee, delivering a clear and consistent application of IFA Challenge Cup rules. We are disappointed that historic Challenge Cup rules have been discarded for a legal opinion that we believe challenges the very fabric of the IFA Challenge Cup.” IFA rules state that players signed on free contracts can be registered for the Irish Cup up until the end of March, a rule that applies to Davidson who signed for United on a free earlier this year. With Ballymena contesting the next round of the cup against Linfield on the 31st of March, an decision on the appeal is expected quickly.